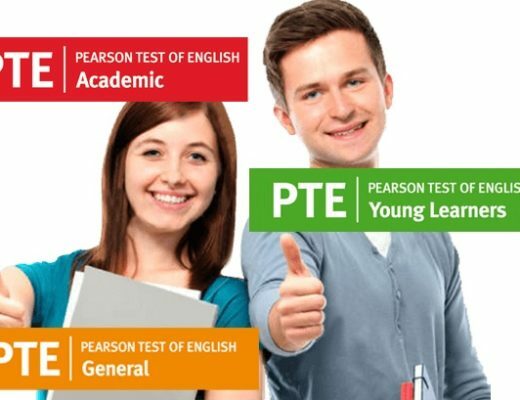 PTE is an another test to check the test taker’s English language ability in 4 sections i.e., Speaking, Writing, Listening and Reading that is decided by scores for various colleges of the UK and USA. Furthermore, it is of two sections i.e., written paper and spoken test achieved with pte coaching in gurgaon. It is related to Pearson Enterprises that is supported by Graduate Management Admission Council and the best part is the result is available in just 5 working days. There will be 71 questions in the PTE Academic with 4 sections mentioned above. Speaking section Time: 30 minutes Time: 11-14 minutes Total Tasks: 5 Total Tasks: 3 Total Questions: 30-33 There is 30-60 seconds of Read aloud sentences; planning allowed between each part; Repeat Sentence; Retell Lecture; Introduction and interview Answer the question; Long turn talk Describe image or graph Discussion with examiner Time: 11-14 minutes Total Tasks: 5 Total Tasks: 3 Total Questions: 30-33 There is 30-60 seconds of Read aloud sentences; planning allowed between each part; Repeat Sentence; Retell Lecture; Introduction and interview Answer the question; Long turn talk Describe image or graph Discussion with examiner Time: 20 minutes Total Tasks; 5 Express an opinion on a familiar topic; speak based on reading and listening tasks. Get PTE classes in Gurgaon at the lowest prices here. Previous What are the Basics of PTE Test?